If you’re looking to add a stunning set of uPVC windows to your home in Henleaze, Panoramic Windows can offer a market-leading product. When shopping for your dream window renovations for your Henleaze home, you want to make sure you’re going to an installer you can trust. We at Panoramic have over 40 years of experience in this industry and believe that as a result, we are one of the market leaders in the Bristol area. Because of this, we only work with the country and Europe’s best suppliers to offer you in Henleaze with the best possible product for your home. With some of our other windows ranges here a Panoramic we work with the likes of Rationel and Critall, two of the best names in the business. Furthermore, the double glazing we use here at Panoramic in our windows and doors comes with the Kitemark rubber stamp of approval. This means you know you’re getting a product which will come with an accredited level of insulation. We also acknowledge that finding a uPVC window installer here in Henleaze can be difficult at the best of times, so as a company are proud to be registered as Assure Approved Installers. This means that when you see the name Panoramic, you know we’re a company you can trust. 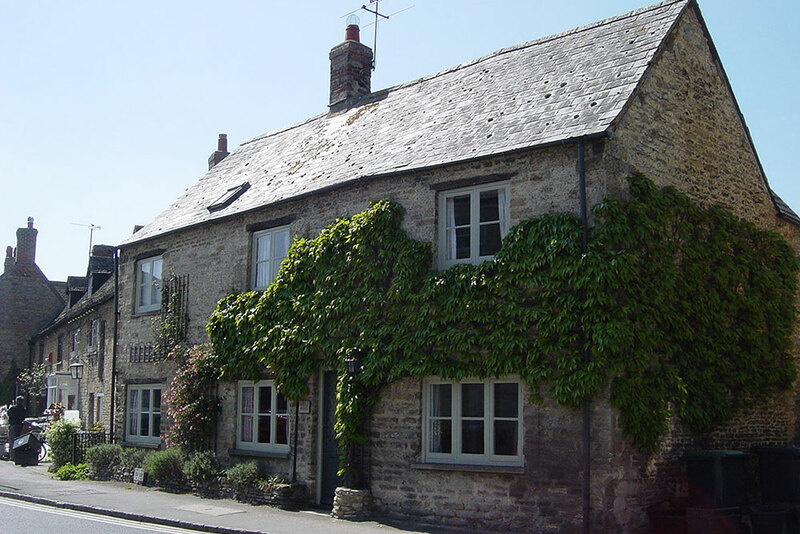 Why Choose a uPVC Window for Your Home in Henleaze? While we offer a wide array of different home improvement options, we specialise in windows here at Panoramic, and our classic uPVC model could be the pick of the bunch. While we offer other window ranges including our sleek and modern aluminium models and our timeless wooden frames, our uPVC windows are the classic and popular look for the contemporary home in Bristol. Because of this they have been tried and tested through various stringent examinations to make sure they are among the best uPVC windows on the market. 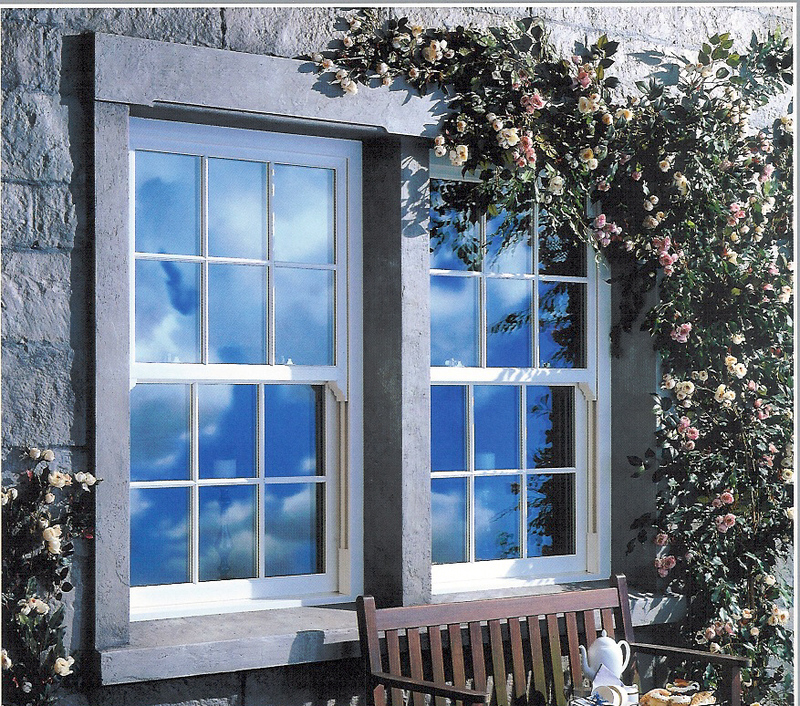 With our uPVC windows, we offer a brilliant product which has been thoroughly tested for its energy efficiency. If you have older double glazing, you could be spending more than needed each month on energy bills so investing in Panoramic’s uPVC windows would be a smart move. If you’ve already invested in some of our other brilliantly secure home renovations we offer at Panoramic; you don’t want to compromise with your windows. Our uPVC windows come with optimal steel reinforcement and stainless steel multi-point locking so you can feel safe in your Henleaze home. 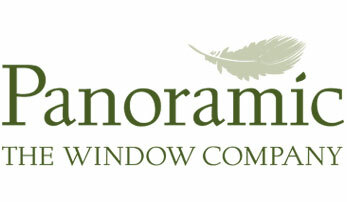 Here at Panoramic, we believe that when investing in new windows, you should get a finished product that suits your taste. With that in mind, we offer an array of different colour variants, so your uPVC window can suit any property in Henleaze. Whether you’re looking to fill a small space or let a tonne of natural light enter your home in Henleaze, our bespoke uPVC windows here at Panoramic are available in a range of different sizes and configurations. Not only can this utilise whatever space you have, but you’ll get a product you’ll love visually as well. We at Panoramic Windows can now exclusively offer you in Henleaze our seamless join with our uPVC models – the latest technology on the market. The elimination of the grooving process leaves the window with an exquisite finish which revolutionises the production of the model too. As an accredited window installer for the Henleaze area, we have over 40 years of experience in this industry. This means that when you shop for a uPVC window, you’ll have a stress and hassle-free process from quote to installation and beyond. If you want to work out the cost of installing our Panoramic uPVC windows in your Henleaze home, you have plenty of different options. You can first get the ball rolling by using our free uPVC window price generator right here on our website. Alternatively, you can call us on 01179 560321 to speak to one of our experienced team or you can book an appointment to arrange a visit.